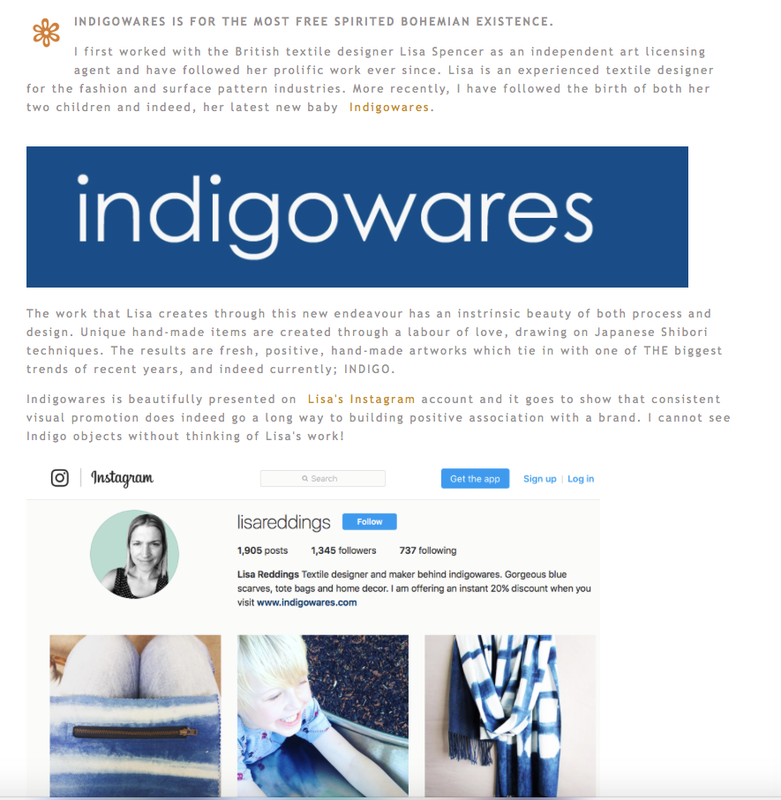 I'm feeling very lucky and proud to have been featured on the Creative blog of Jehane Boden Spiers this week. Because I have been a freelancer and Sole trader for so long sometimes it can be a lonely job and it can drive you to talk to yourself ! So when I hear such wonderful words of appreciation and encouragement it means everything to me. It is a brilliant boost that all of us need every now and then.